Montana's hookless new track should make its titular rapper proud. 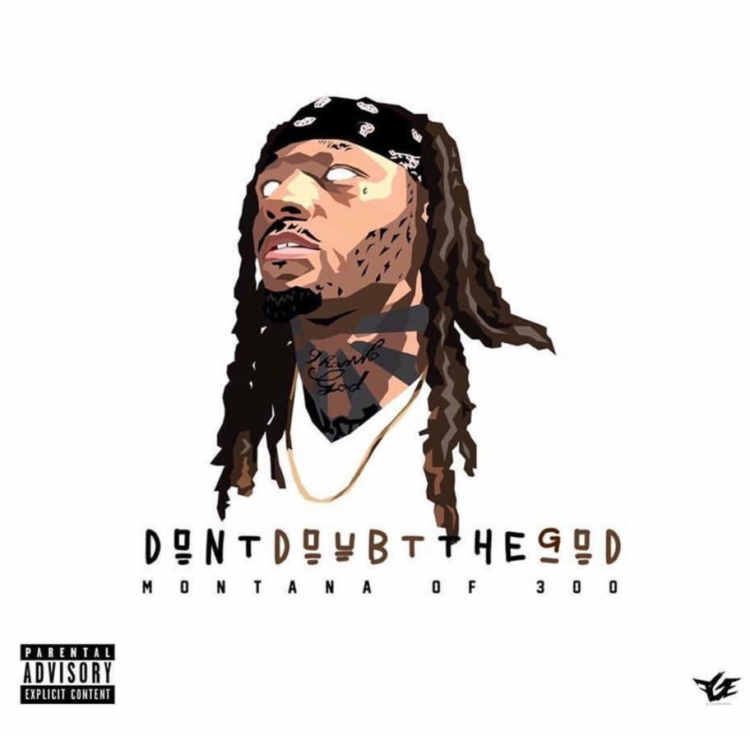 Montana of 300's claim that he's "dreaded like Busta Rhymes" is what gives this highlight from Don't Doubt The God its name, but it's hard not to picture Busta himself knocking his head to this uninterrupted verse. Multi-syllabic rhymes and inventive punchlines make the hookless track a consistent thrill. Much like Busta in his early days, the technical skill displayed on the track never sacrifices Montana's charismatic personality from shining through. Don't Doubt The God is Montana's sophomore album and was released Saturday. According to a recent Instagram post from the Chicago rapper, he's currently "locked up," but will be home "very soon."